We live in times where pollution is rising, food quality is deteriorating, and our health is suffering. Diseases such as cancer are becoming extremely common nowadays. Scientific advancements have helped us achieve medical breakthroughs but the common man is not able to afford such expensive treatments. Health insurance can come in handy in such situations as it lends financial support in times of distress. Read ahead to know 5 tips to find the best health insurance policy in India that meets your requirements. It is likely that you might be covered by your employer under the company’s group Mediclaim policy. While it is a good thing to have Mediclaim, what you have to judge is whether it is enough? Your Mediclaim cover might go defunct if you happen to switch jobs and your new employer doesn’t provide Mediclaim or provides one with less coverage. Same logic can be applied to your family floater policy, if any. Availing health insurance for your family is a good idea but you have to assess your individual requirements as well and opt for best medical insurance for you for extensive coverage. The trick to purchase the best health insurance policy in India is to research extensively for plans that meet your requirements. Usually, health insurance plans are bifurcated into standard brackets depending upon the coverage offered and the premium charged. For example, Platinum, Gold, and Silver health insurance plans. You need to assess your requirements and select the most suitable plan which has the right balance between premium and coverage. Apart from your plan’s basic coverage, you can choose extra coverage as well to strengthen your health insurance plan. This coverage might increase your premium but will provide extra coverage. You can choose to go for a Critical Illness Cover, or a Personal Accident Cover for better coverage. Other optional coverages include Nursing at Home, OPD Cover, Daily Cash for Hospitalization, etc. Best medical insurance providers have best hospitals in their network. They have a cashless arrangement with such hospitals. Due to this arrangement, you do not have to pay the entire bill amount except some nominal charges in case of hospitalization as it is settled by your insurer and the hospital. Before purchasing the health insurance policy, check if the insurer has a tie up with your preferred hospital or a nearby reputed hospital which has good doctors. When it comes to any kind of insurance, the claims aspect of the insurer matters the most for a policyholder and the insurer as well. The claims process will determine if the policyholder is satisfied with the service provided and has received the financial support which was promised while purchasing the policy. One way to ensure the insurance company’s credibility before purchasing the policy is to check its Claim Settlement Ratio and reviews before purchasing the policy. 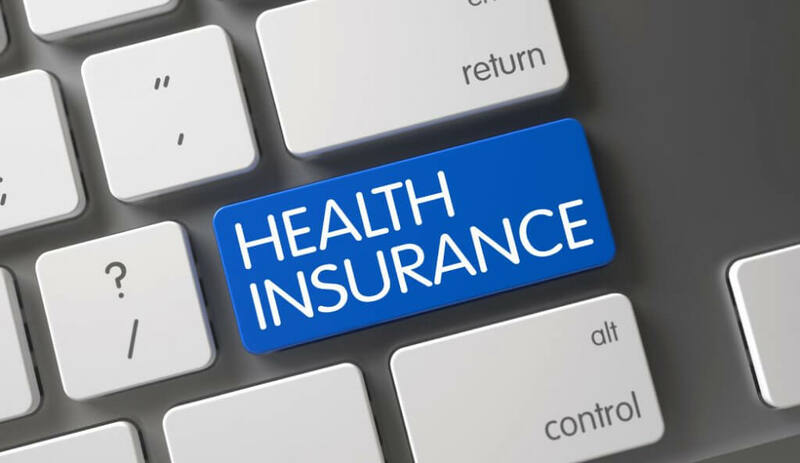 The best health insurance policy available in the market might not be ideal for you because every individual is different and so are their requirements. Your chosen health insurance plan shouldn’t deviate much from the best policy. You have to assess your own health profile in terms of age, current health, medical history, financial position, etc. Read and understand the inclusions and exclusions, and terms and conditions of the policy thoroughly before purchasing health insurance.